The West Vancouver Art Museum is pleased to offer a series of annual spring and summer break camps for children, as well as school programs designed for the classroom and visits to the museum. The West Vancouver Art Museum offers art and architecture camps to children and youth during spring and summer breaks. Designed in collaboration with architects, these week-long, full-day camps give participants in-depth opportunities to explore, experiment and share in the fun of learning about art and design through hands-on activities. 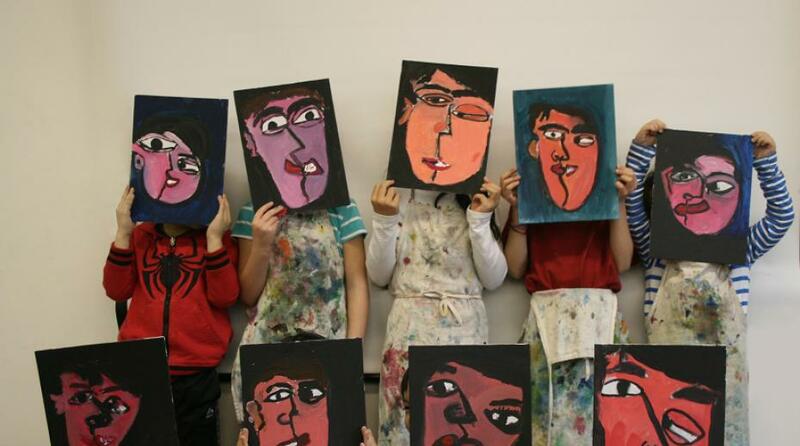 The West Vancouver Art Museum’s school programs are uniquely tied to education. In workshops delivered both in the classroom and in the art museum, students will learn about current exhibitions and produce their own art in response. They will also learn about important art movements and historical figures, as well as local Indigenous cultural history through initiatives developed in collaboration with the Squamish Nation.